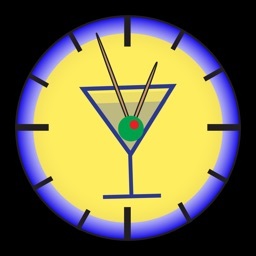 Cocktail Waiter is a simple app that is used to help you pace yourself when you having a few drinks. 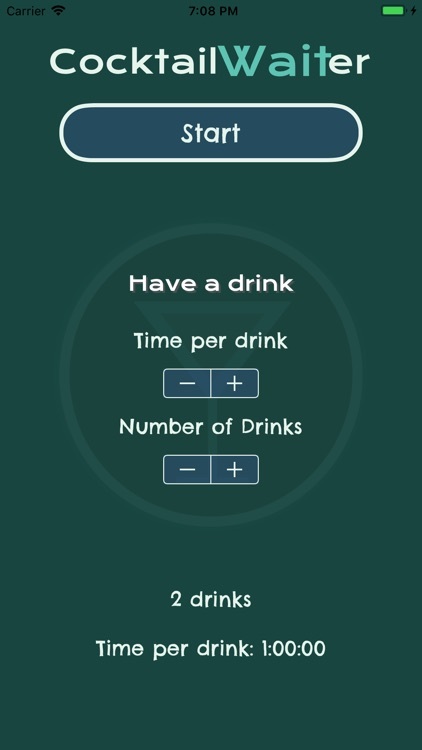 Simply set the number of drinks you would like to have during the evening, how long each drink should last, and press start. 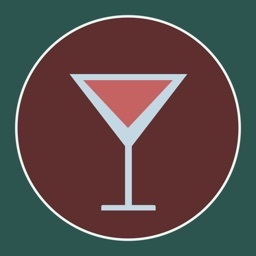 The app will then send you a notification when you are allowed to have another drink. 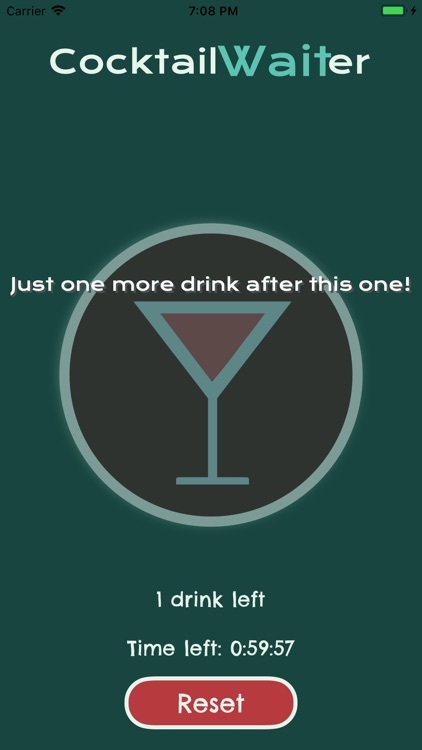 Its a great way to enjoy a few drinks without having too much! 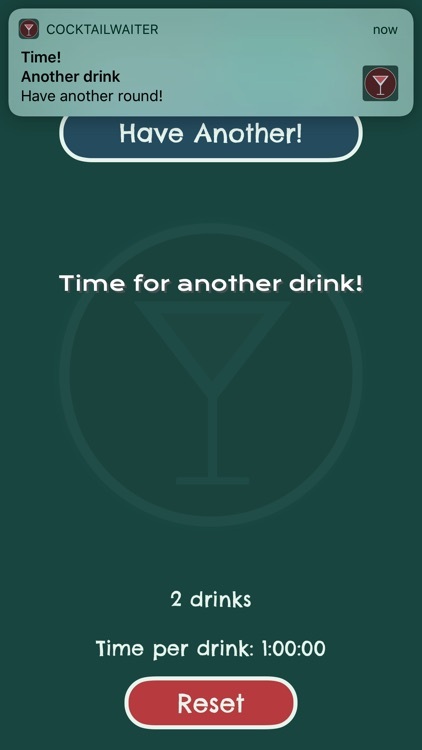 As is the intent of the app, please drink responsibly and never drink and drive!